eBay is looking for sellers in Canada to help it test its new shipping rate tables that will allow them to set shipping rates for 21 shipping zones across the country. 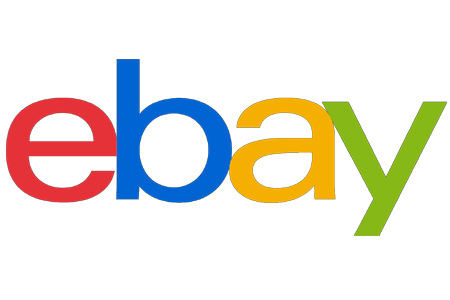 “If you choose to participate, you’ll be able to customize your domestic shipping rates under the guidance of a member of our Business Development team, as well as the opportunity to provide feedback and make shipping rate tables even better,” eBay Canada announced this week. The new tables allow sellers to set higher shipping charge for areas that are more expensive for them to ship, and eBay advised their Canadian sellers that using the tables would help them provide retail standard shipping options that buyers expect, such as free shipping or higher fees for expedited shipping options. The tables are shipping-carrier agnostic (seller must set the rates): “Shipping rate tables simply allow you to set different rates for different regions within Canada, and are carrier agnostic,” eBay explained. The tables are also restricted to domestic shipments. You can read the full announcement on the eBay Canada board. I don’t know why anyone would consider being a guinea pig for them anymore?